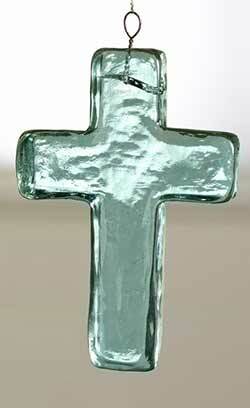 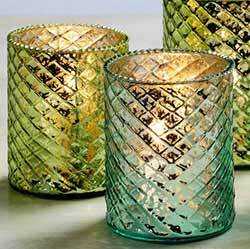 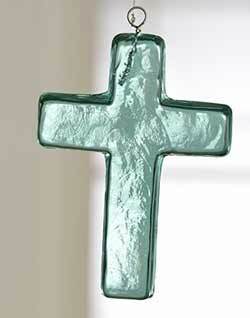 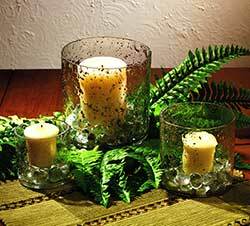 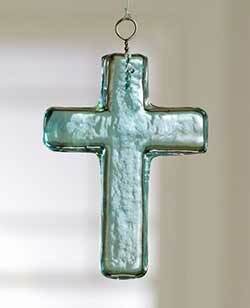 Set of two glass tealight candle holders with a beautiful mercury glass antiqued finish. 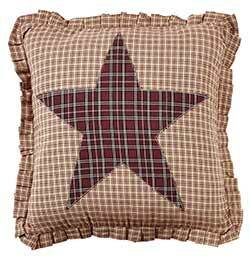 Designed as an add-on to your quilt purchase, this pillow cover features an applique star in coordinating tan and burgundy plaid fabrics. 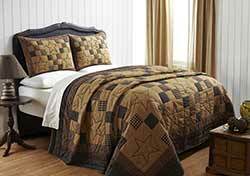 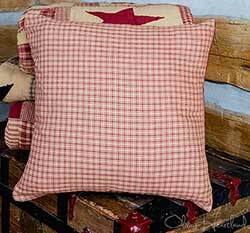 Designed as an add-on to your quilt purchase, this Euro Sham features a red plaid homespun fabric. 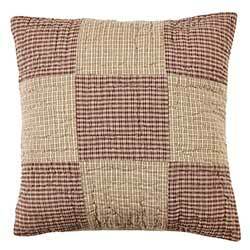 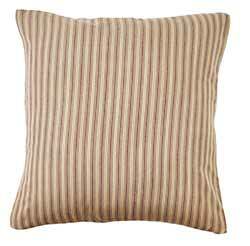 Designed as an add-on to your quilt purchase, this pillow cover features burgundy and tan ticking stripe fabric. 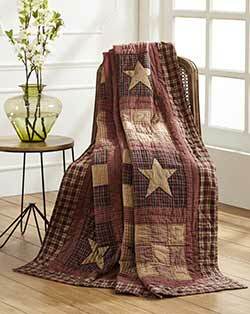 Warm up your country primitive bedroom with this King sized patchwork quilt, featuring traditional stars and nine-patch squares in shades of burgundy, red and tan. 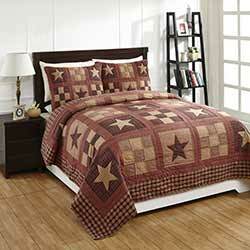 Warm up your country primitive bedroom with this queen sized patchwork quilt, featuring traditional stars and nine-patch squares in shades of burgundy, red and tan. 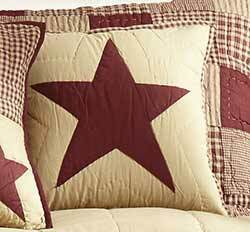 Designed as an add-on to your quilt purchase, this Euro Sham features traditional stars and nine-patch squares in shades of burgundy, red and tan. 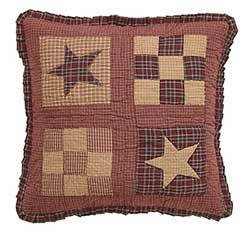 Designed as an add-on to your quilt purchase, this pillow cover features a 9-patch square in 2 coordinating tan and burgundy plaid fabrics. 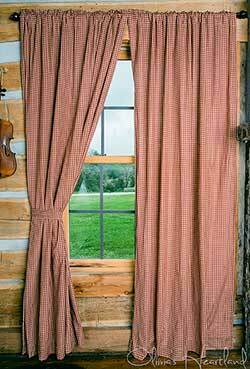 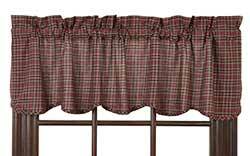 Finish the look of your country primitive home by hanging this scalloped valance, featuring a homespun plaid of burgundy, tan, and black! 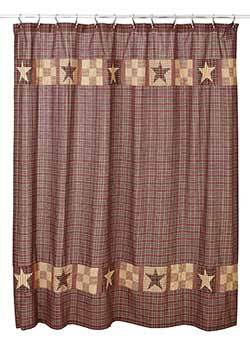 Finish the look of your primitive bathroom with this fabric shower curtain, featuring a homespun plaid with patchwork stars! 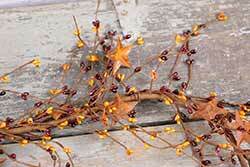 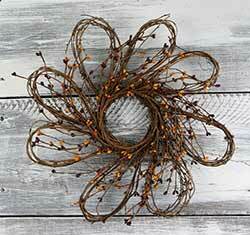 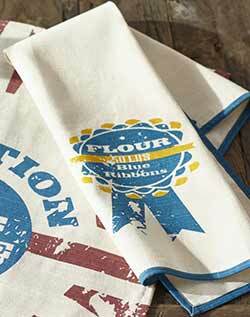 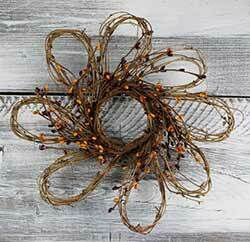 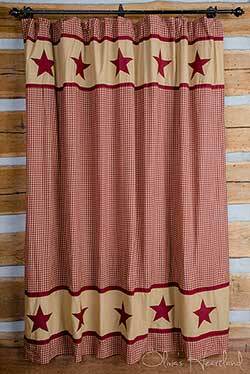 Bradford Star Valance, by Olivia's Heartland. 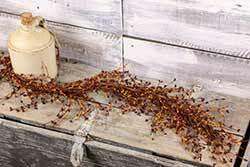 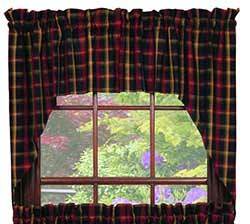 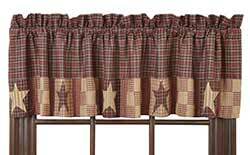 Finish the look of your primitive home by hanging this valance, featuring a homespun plaid with patchwork star border! 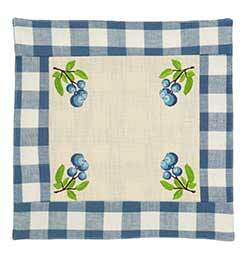 36 inch Table Runner features a plaid of black and red with touches of tan and green. 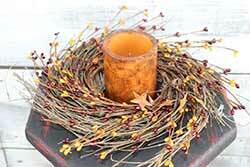 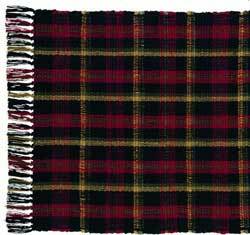 54 inch Table Runner features a plaid of black and red with touches of tan and green. 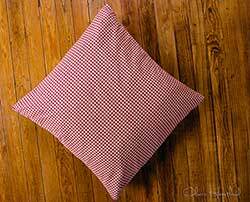 Placemat features a plaid of black and red with touches of tan and green. 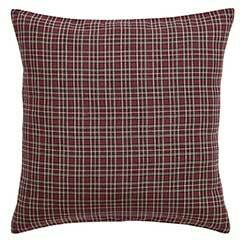 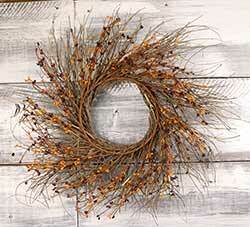 Swag features a plaid of black and red with touches of tan and green.